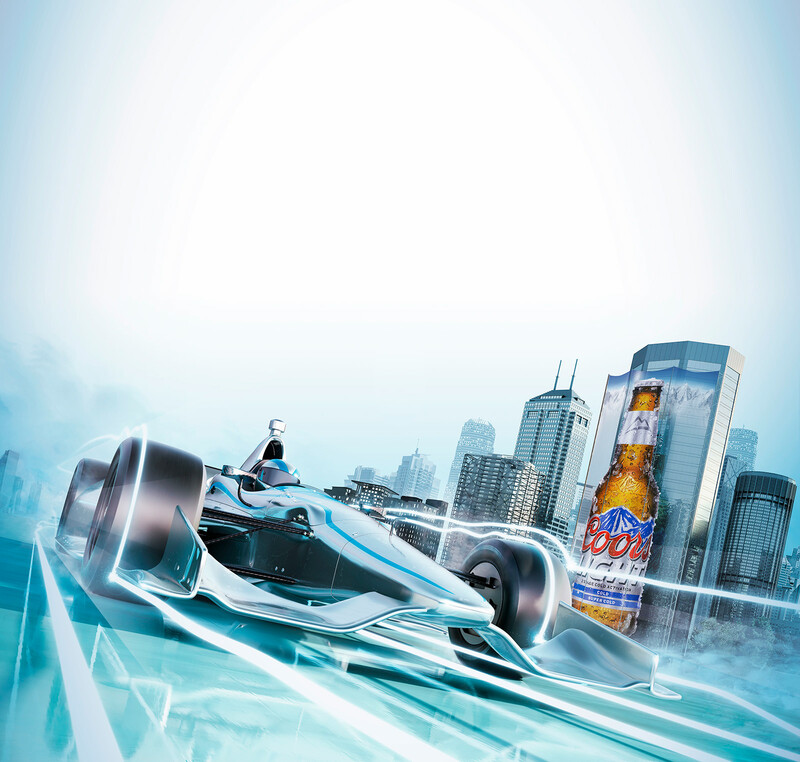 Advertising image for Coors Light indy 500 for Integer from 2012. Concept and art direction from Integer. I was responsible for modeling and rendering the final image although some stock models were used as a starting point. 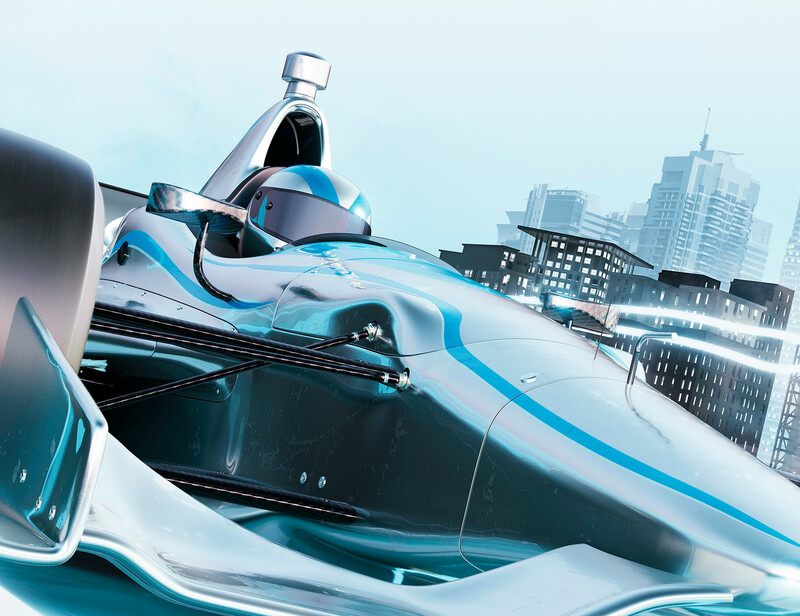 Coors light bottle model was supplied as artwork to be integrated into the final image. Final art work was 10500x10500 pixels. Below is a crop at roughly 50% final size.